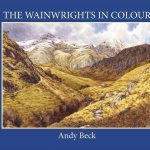 Summary: If anyone considers the Outlying Fells of Lakeland as described by Wainwright in the book of the same name as boring then they obviously have not been to Stickle Pike in the Dunnerdale valley. If it was within the boundaries of the Pictorial Guides this would be a very popular hill. It is truly a Pike, a defined pyramid of rock rising from its surroundings. Wainwright gave it a height of 1231′ taken from the maps of his day, today it has been downsized by 1 foot but it still punches above its weight (height). The hills in this area such as Stickle Pike, Great Stickle and The Knott are easily completed in one round and the landscape is full of interest. Rocky outcrops and crags break through the grass and heather, tarns dot the high ground and hereabouts are the remains of an industial past, now being reclaimed by nature. The fortunate thing is that this is a region unfrequented by the masses, paths are, in the main grassy and free from serious erosion. 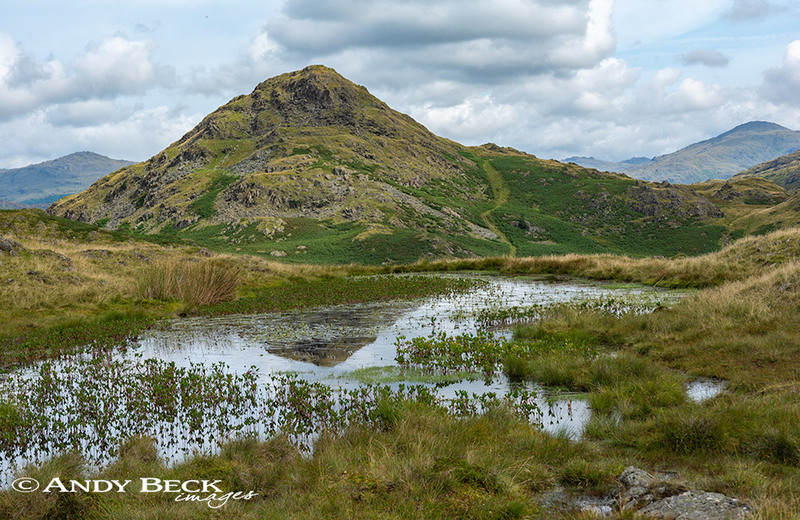 Stickle Pike can easily be ascended from the road at Kiln Bank. Topographical details: The height of the summit is now calculated at 1230′ 375m GR: SD21202 92796 with the highest point being marked by a large pile of stones on a point of bedrock and this is the Wainwright summit. 40m to the south and across a gap is another smaller cairn but this is about 1m lower than the highest point. Points of interest: There are disused quarries on the eastern slope of the fell above Hoses farm. 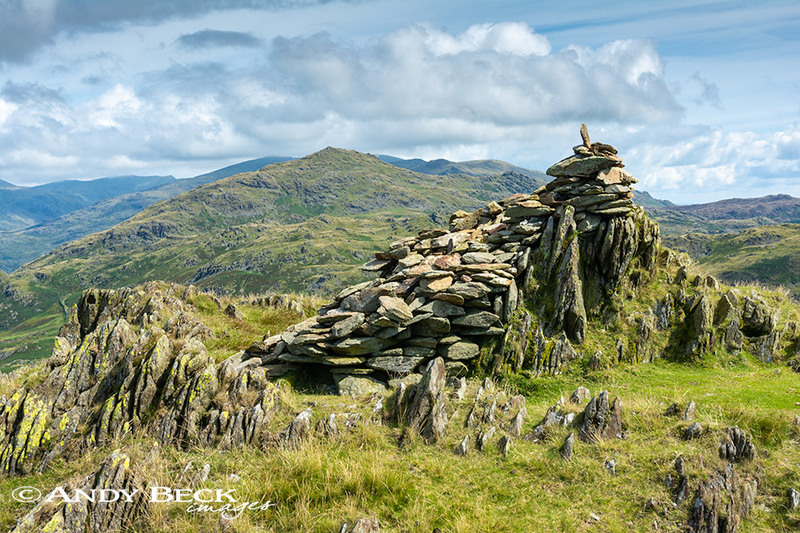 The ruggedness of the landscape is a bonus as are the views, Harter Fell and Caw are to the north but past them can be seen the higher mountains of the Scafell and Coniston ranges. To the south are views of Black Combe, the Duddon estuary and Morcambe Bay. Tarns: Stickle Tarn lies to the east of the peak in a hollow. Nearest facilities: Car parking limited spaces at Kiln Bank (free) or car parking at Broughton Mills opposite the village hall (free?) if the circular walk is planned. The Blacksmiths Arms in Broughton Mills for food and drink. 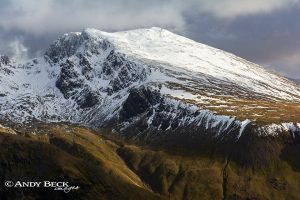 Star rating: (2 / 5) This is a fell worth visiting especially in good weather and when combined with other fells. A great area to walk around and explore, well worth visiting. Indeed, I look forward to going back there.